((SL Advertiser)) One Hour Air Conditioning talks about how they're helping veterans and first responders. One Hour Air is a paid advertiser of Sonoran Living. My wife Teri and I started the Heros Club as a way for us to give back to the people that give so much to us and are so under appreciated. By this we mean the people who protect our country, the uniformed military services and the people our families, the police, firefighters and first responders. People who put their lives on the line. We started out offering these wonderful people enrollment in the Heros Club. The Heros Club gives these people free services and savings on air conditioning and plumbing services through our One Hour Air and Benjamin Franklin plumbing businesses. What an adventure this has been. Over the past couple of years, thousands have signed up and we have gotten to know so many of these Heroes. We have heard their stories. These people are even more incredible than we thought. Every week one of our technicians come in with stories that were shared with them by a Hero. We pass these stories around between our operations in Phoenix, Prescott, the West coast of Arizona and Las Vegas. There are so many great people and so many great stories. 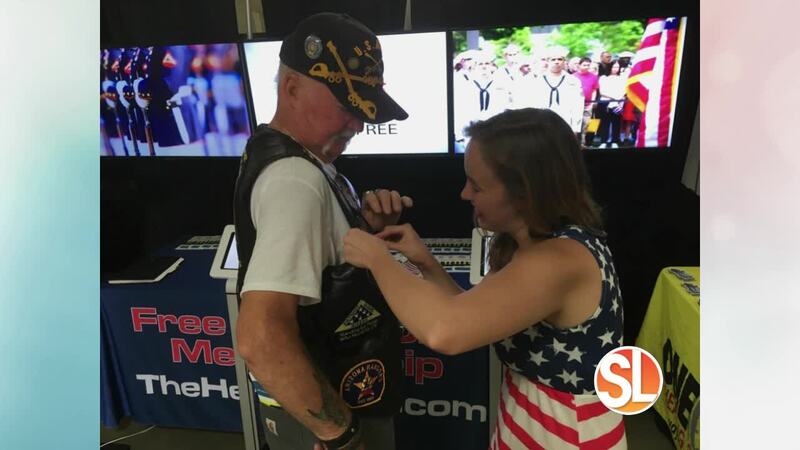 The Heros Program was such a success here in Arizona that it has ben adopted by our Franchise System that Franchisees can choose to participate in and now all over the United States this program has gone viral! Its an example of local businesses owned by local people doing what's right for the people that have given so much to all of us. I hope it will be an example to others out there of what can be done to help just a little more. For more information check us out at www.theherosclub.com .